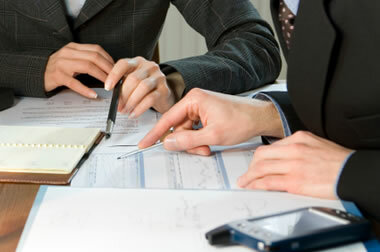 We are a firm of Accountants and Business Advisors specialising in providing a cost effective, professional and discreet services to private and small to medium sized business clients locally, nationally and beyond. We offer a full Accounting Service, Bookkeeping, Payroll, General Tax Advice, Inheritance Tax Planning, Fast Tax Return Service, Business Advice, Business Startup Packages, Sage Software Software at discount....and more! Our desire is to offer a high quality, complete service at very competitive rates. 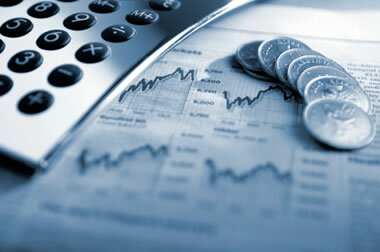 Our fees are fixed, which allows our clients to budget effectively. Costs for any additional service requests are agreed with our clients before work is carried out.